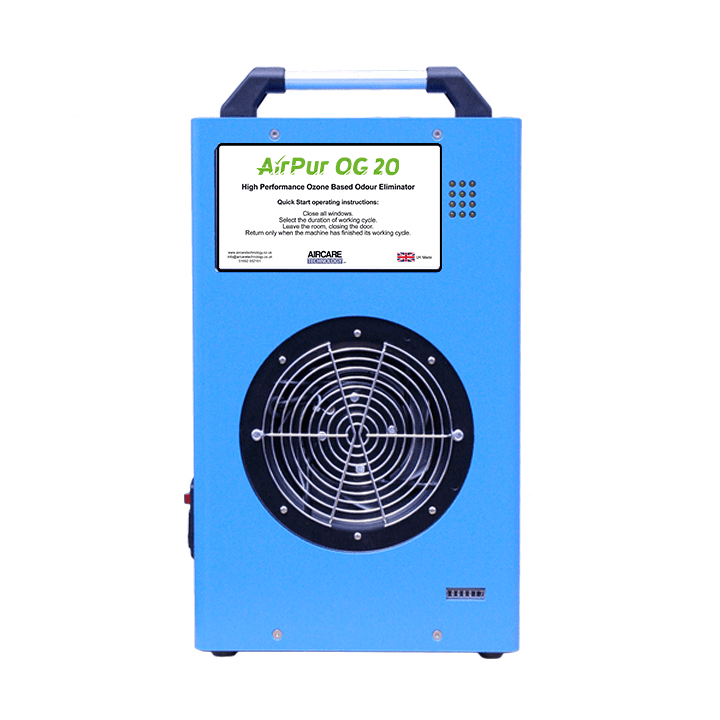 The AirPur OG20 with its ozone output of 20 grams is the highest performance machine in its class. 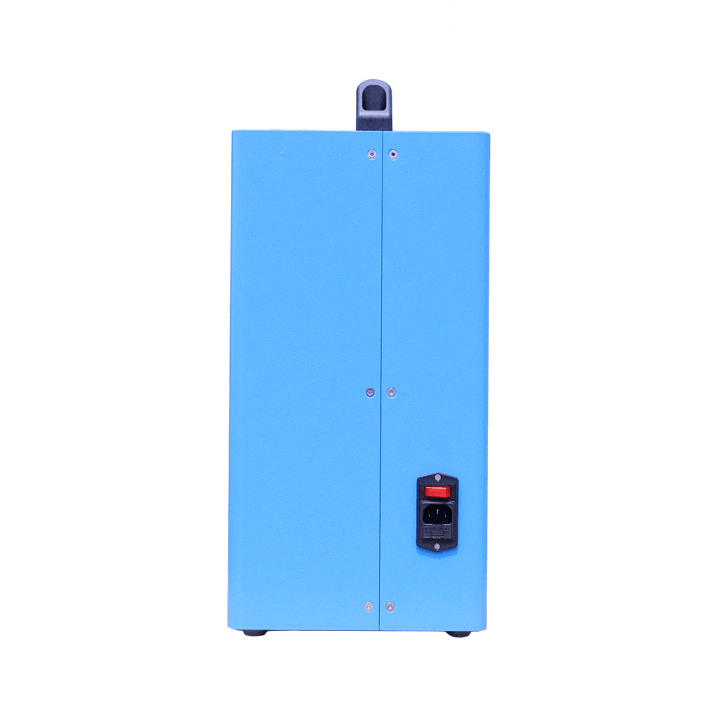 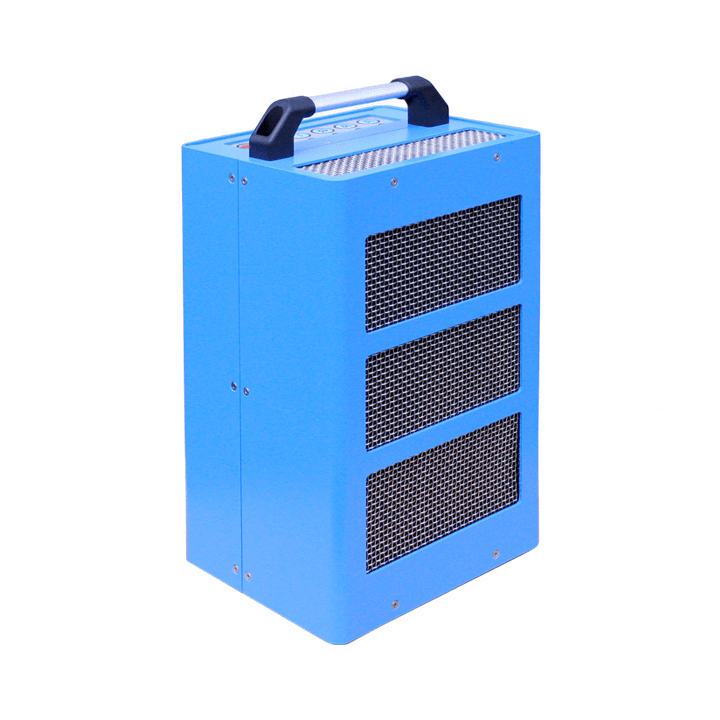 Its versatility makes it perfect for a wide range of applications - in hotels and halls, houses, manufacturing facilities, sports and assembly halls, professional and speciality cleaning services, etc. 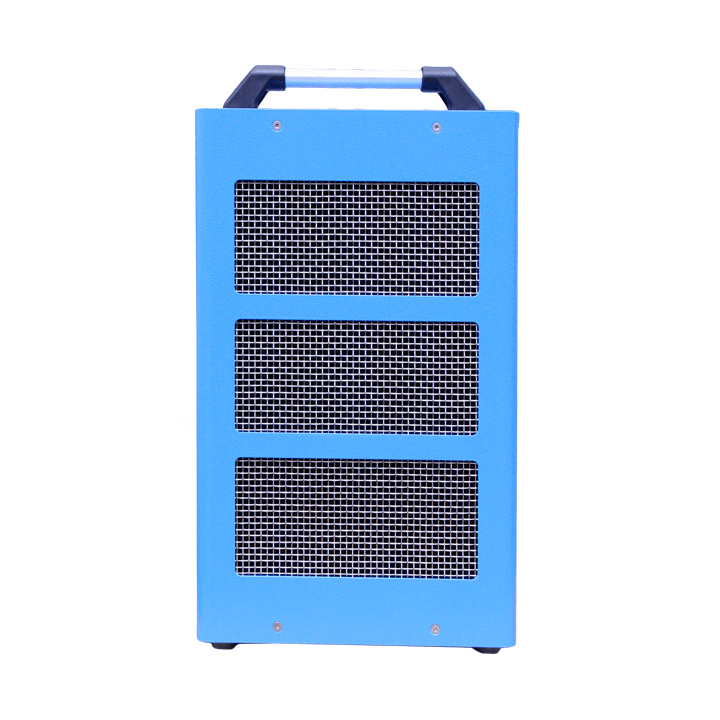 Facility to set continuous ozone productions.